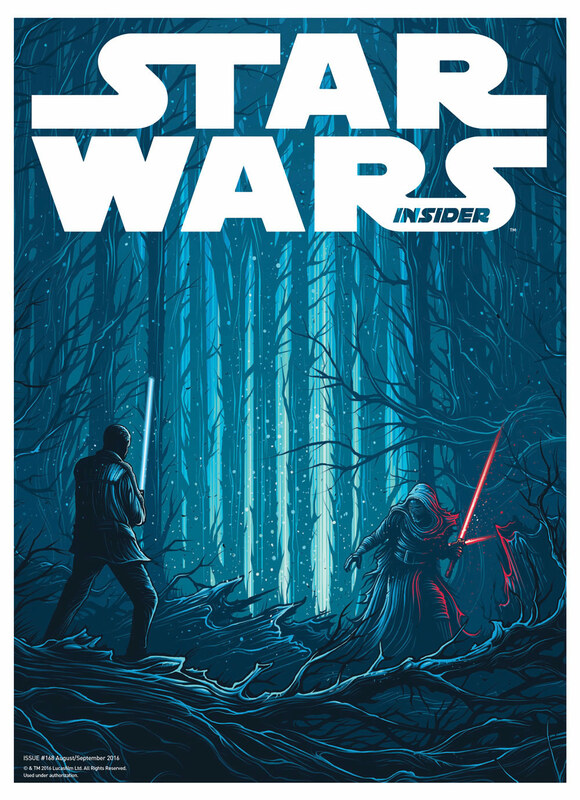 Star Wars Insider #168 Hits Today – With Exclusive Rogue One: Mission Briefing Trading Cards! 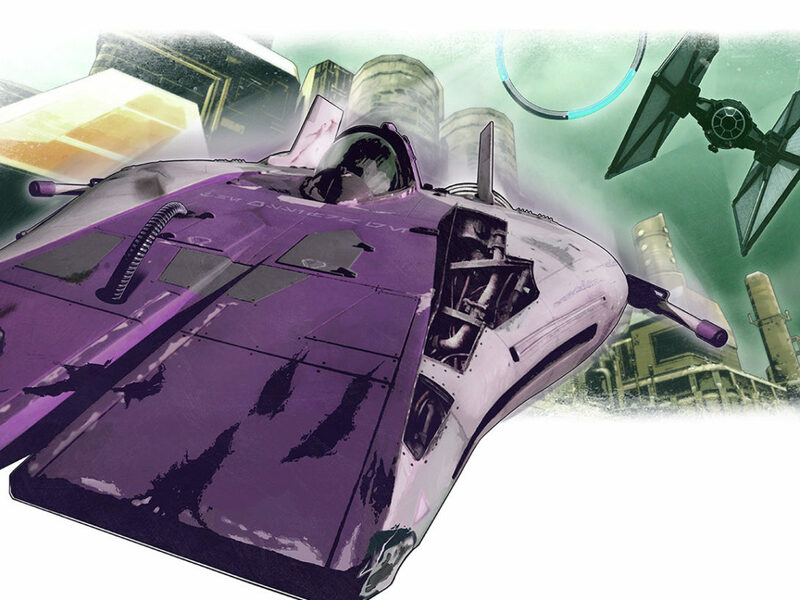 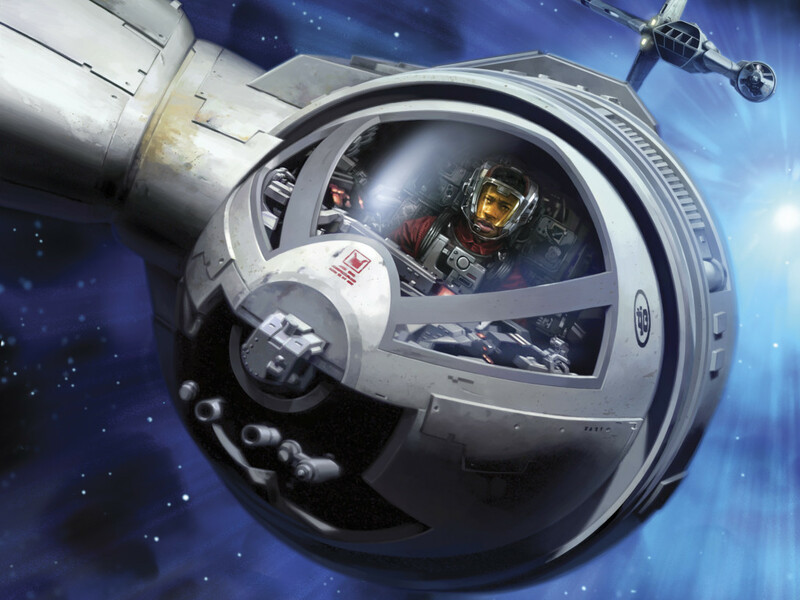 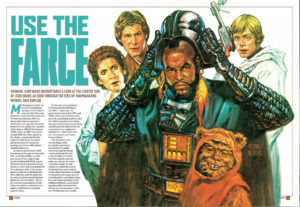 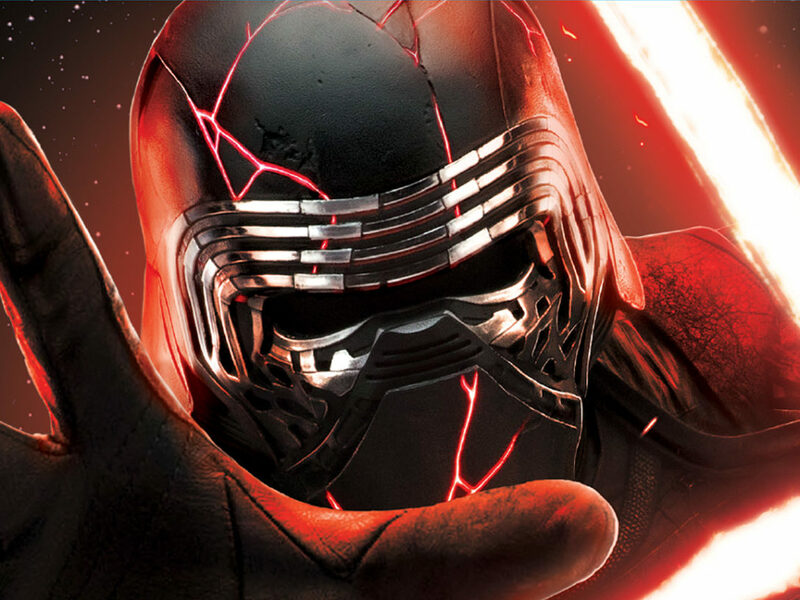 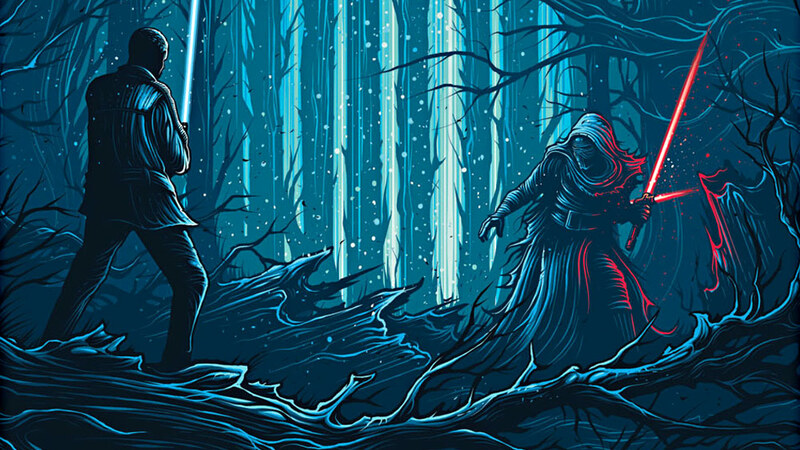 Star Wars Insider and Topps unite for a Death Star-sized trading card exclusive, plus more from the latest issue. 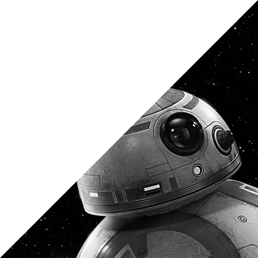 If you need to get up to speed for Rogue One: A Star Wars Story — and you love Star Wars trading cards — then you’ll want to point your tractor beam toward Star Wars Insider #168. 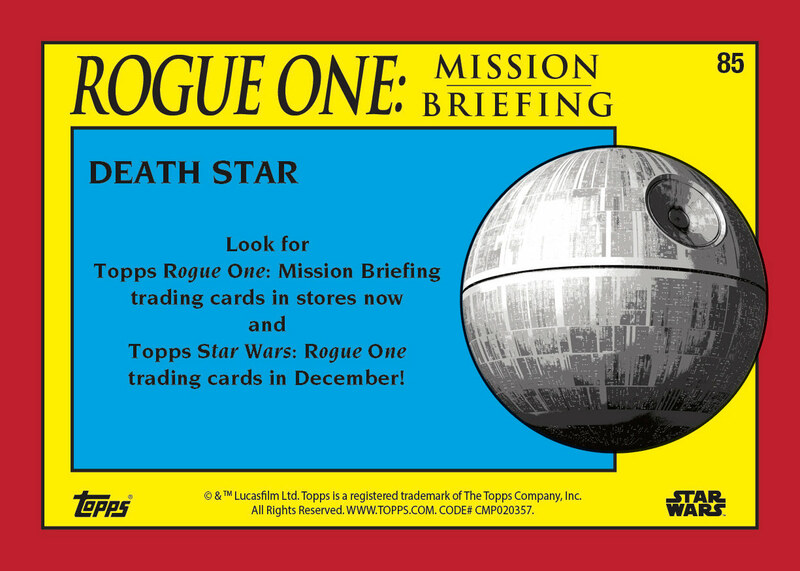 Star Wars Insider and Topps have teamed up to reveal the all-new Rogue One: Mission Briefing trading card series, with four cards packaged exclusively with Star Wars Insider #168. 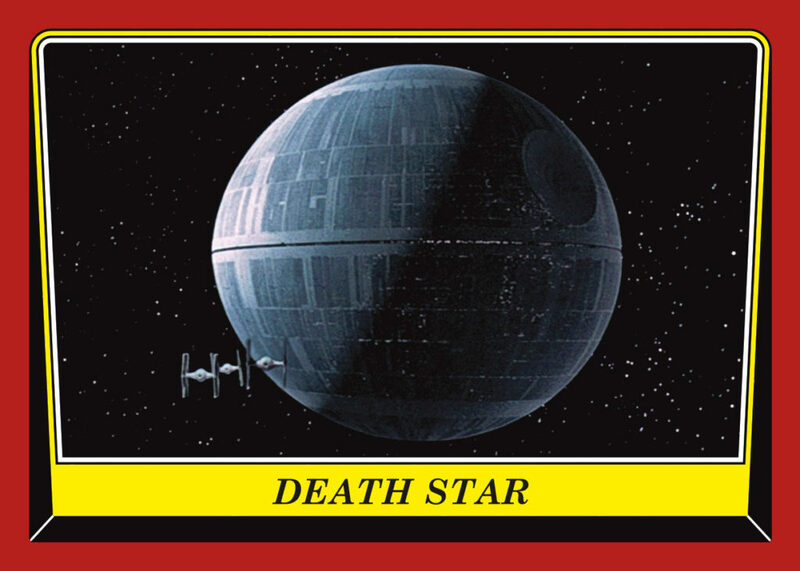 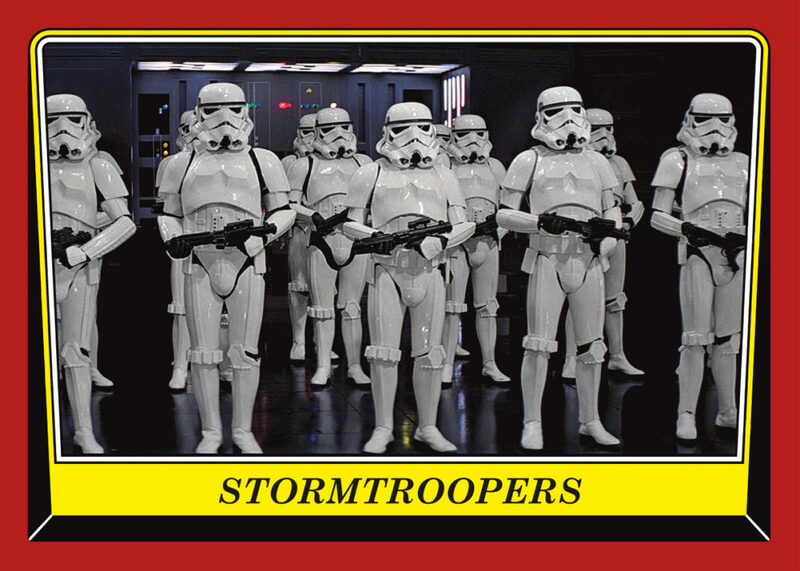 There are two sets of two cards available, including the Death Star and Stormtroopers cards above in the series’ classic, retro-style design reminiscent of the original Star Wars trilogy trading cards. 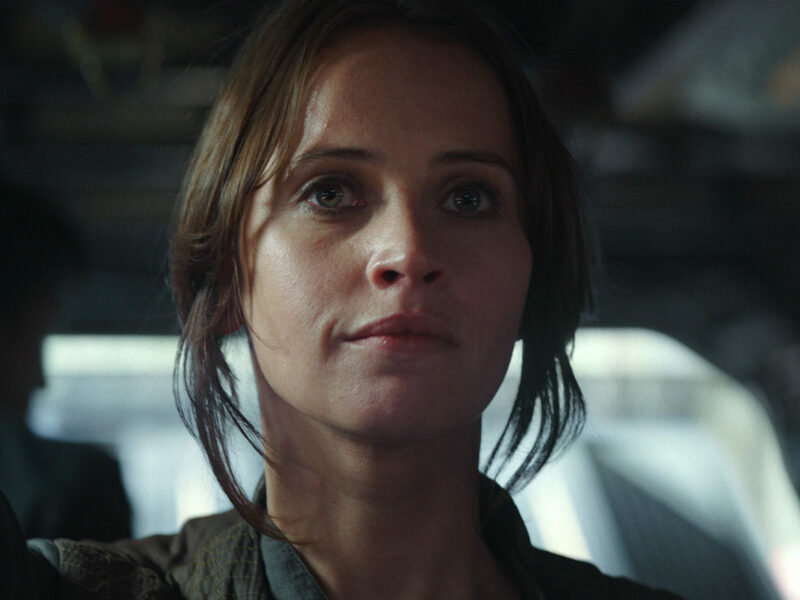 We are with Rogue One: Mission Briefing. 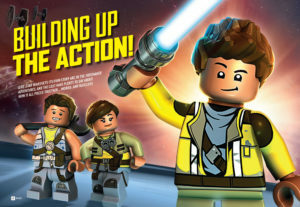 All the way. 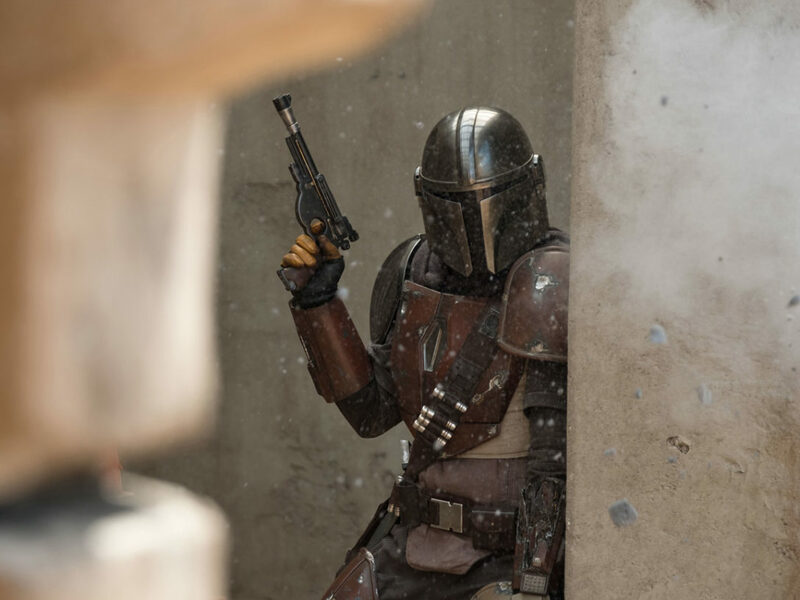 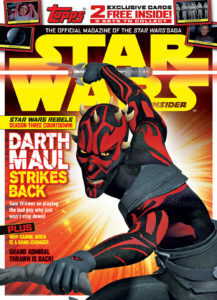 Stay tuned to StarWars.com for more on Star Wars Insider! 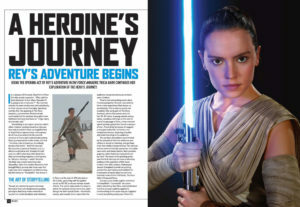 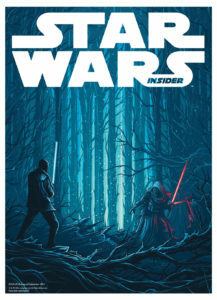 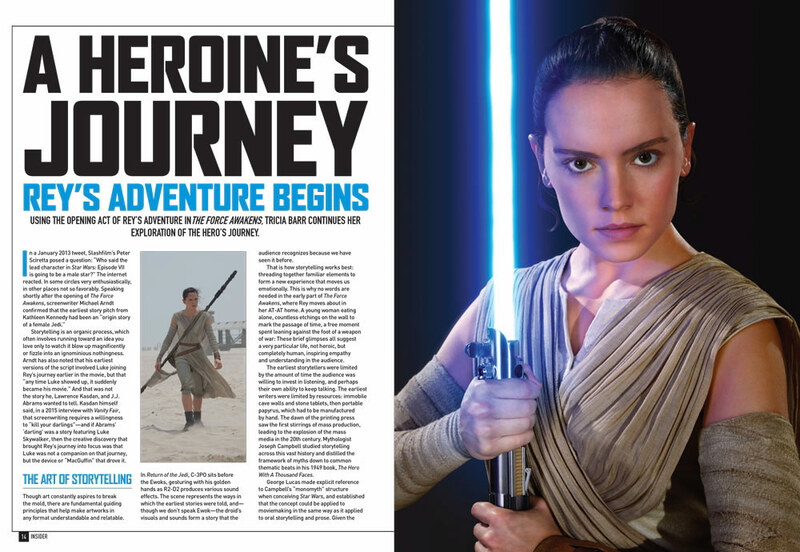 Subscribe to Star Wars Insider today and get a free copy of Star Wars: Bloodline by Claudia Gray (a $28 value!). Get the next 8 issues for just $49.99, saving you 22%! 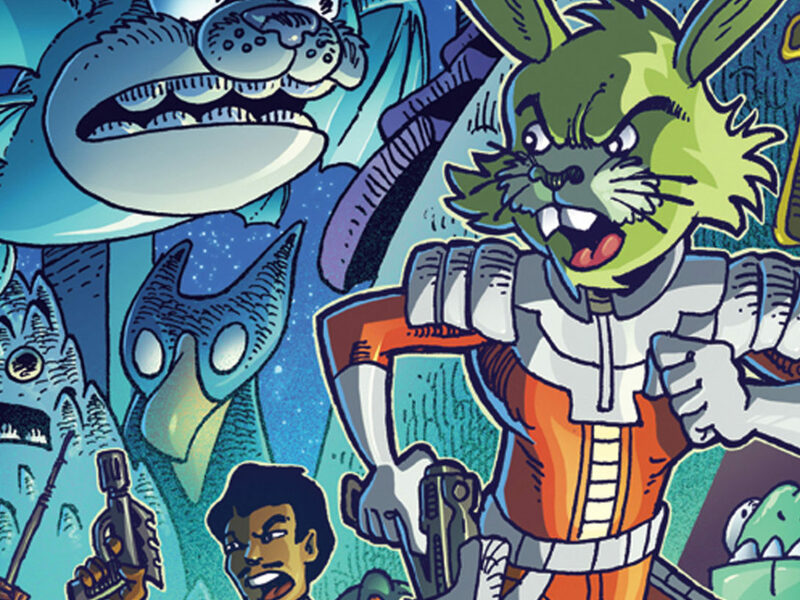 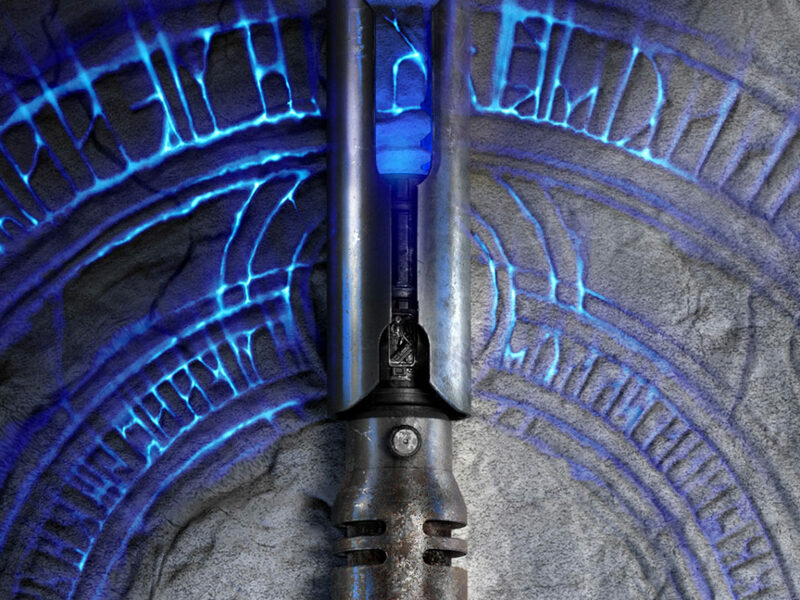 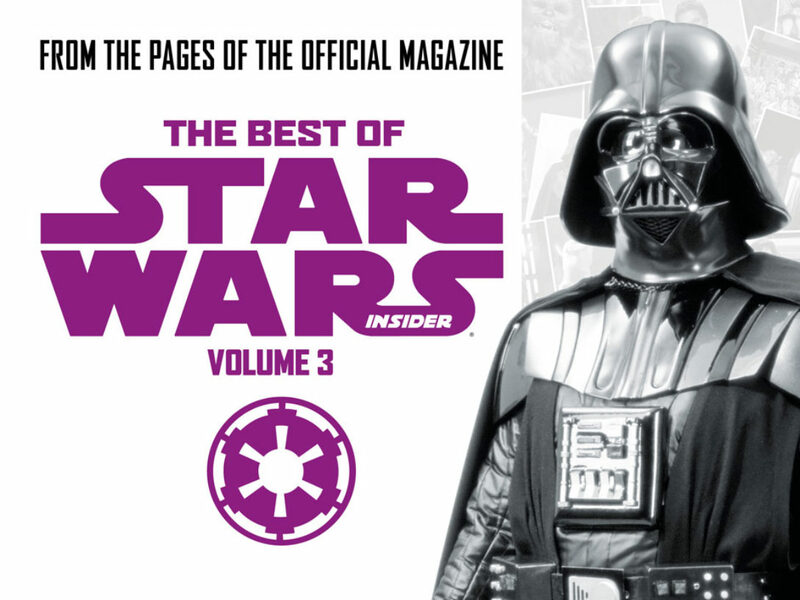 10 Highlights from The Best of Star Wars Insider Volume 3 – Out Now!